ClintonCoHumaneSociety.org: Some of the cutest 8-year-olds ever! Some of the cutest 8-year-olds ever! This is Lily (on the left) and Lulou on the right. 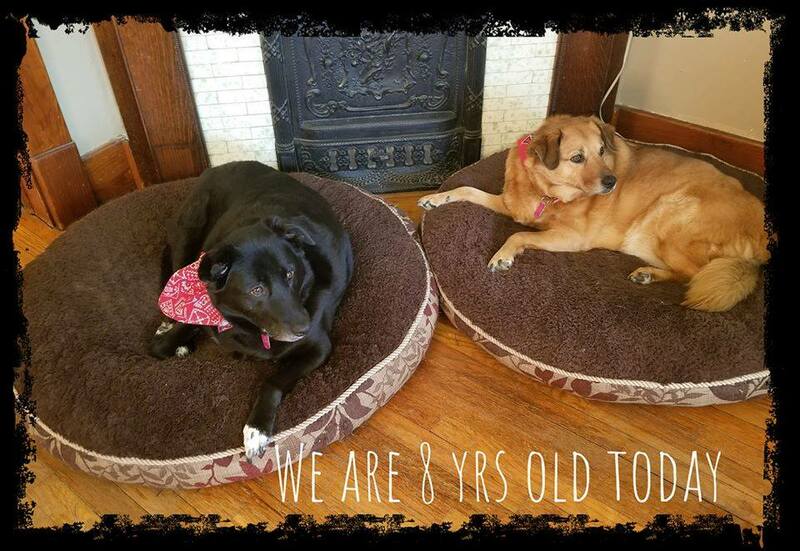 They were adopted from our shelter eight years ago — they celebrated March 5.